I love fall. 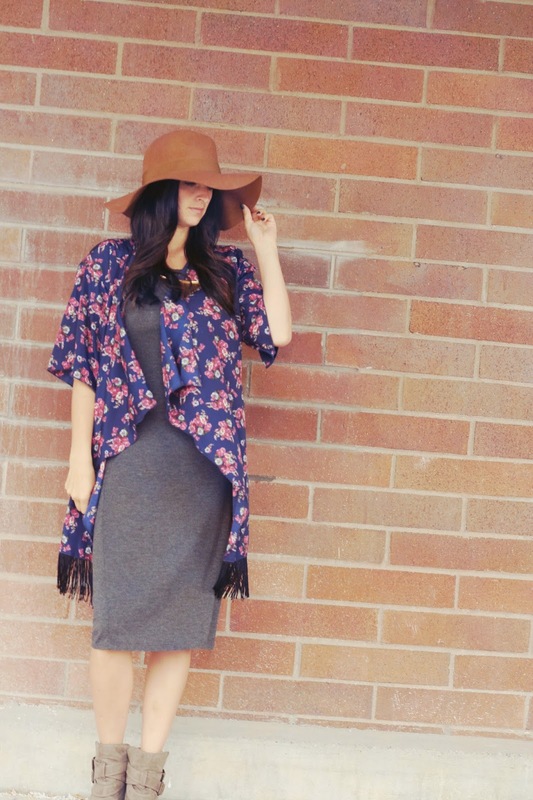 I don't know about you, but I love layering pieces and all the new dimension it can add to a look. 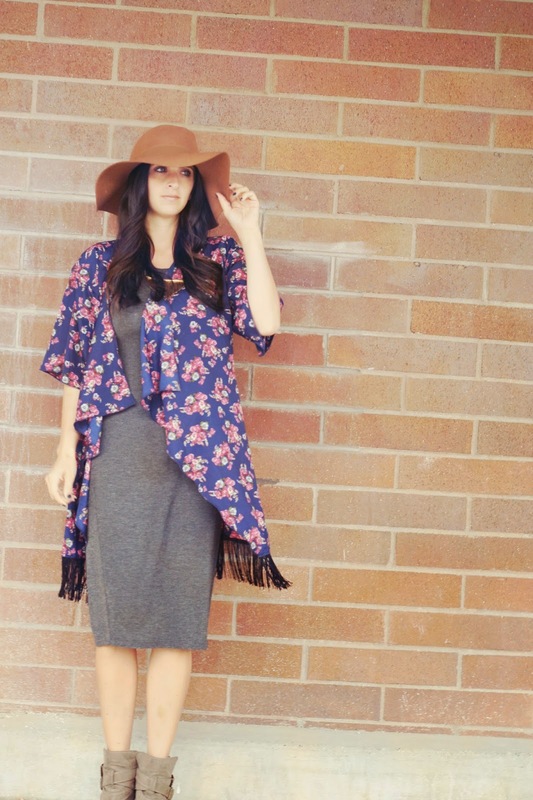 But what do you do when it's not cold enough for those extra layers- add a kimono. Really. They are perfect to transition those dresses, shorts, short sleeve shirts into fall (and of course they look amazing with a pair of jeans too). 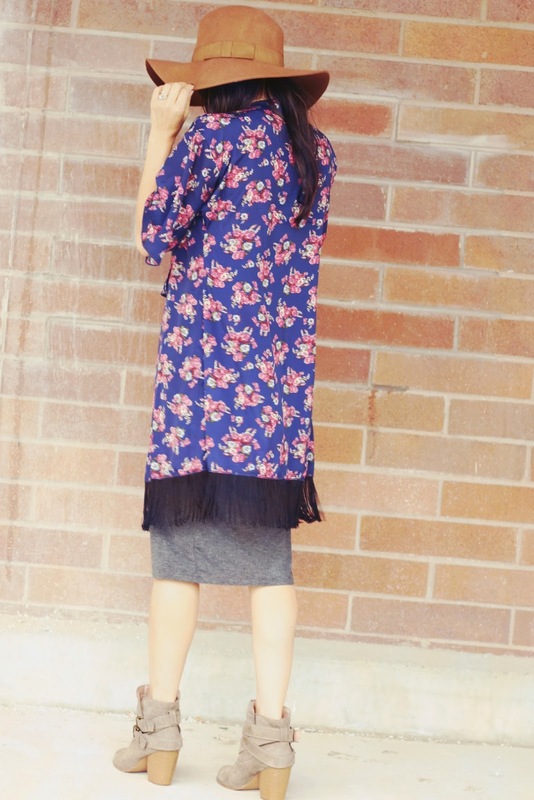 Our Monroe kimono is gorgeous with it's longer length and high end fringe on the edges. LOVE. Hope your having the best day!